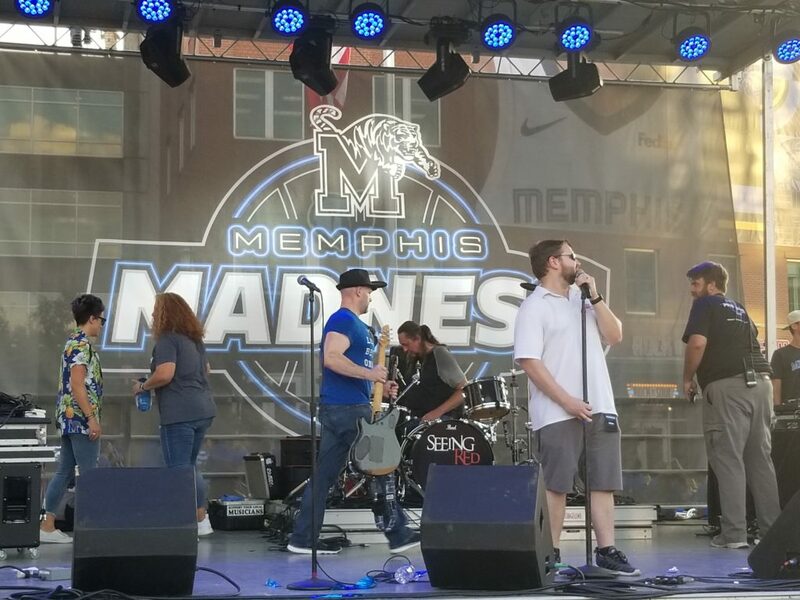 This past Thursday, October 4, 2018, downtown Memphis was the place to be. 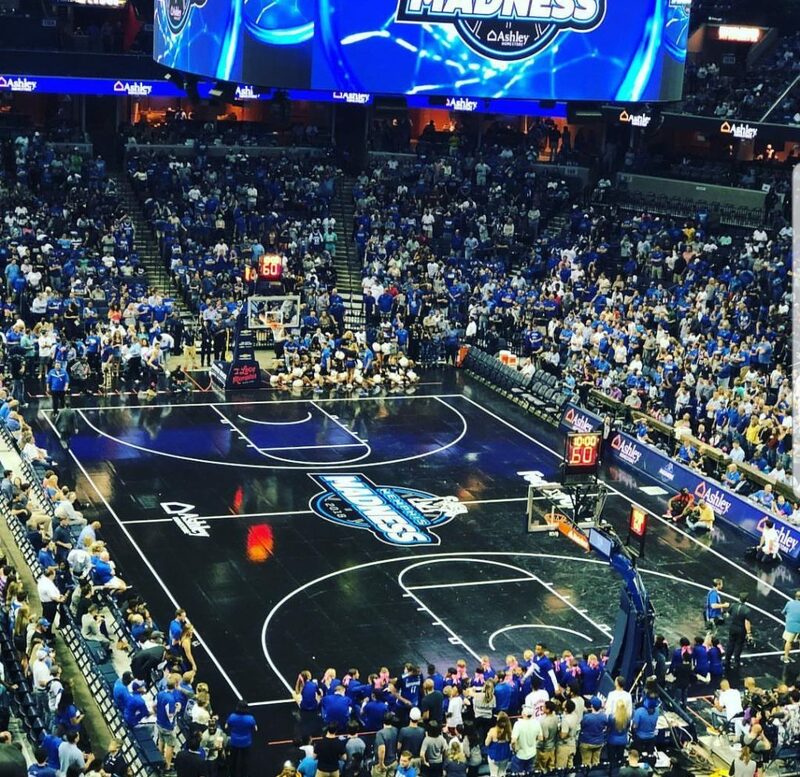 Coach Penny Hardaway and The Memphis Tigers hosted ‘Memphis Madness’. 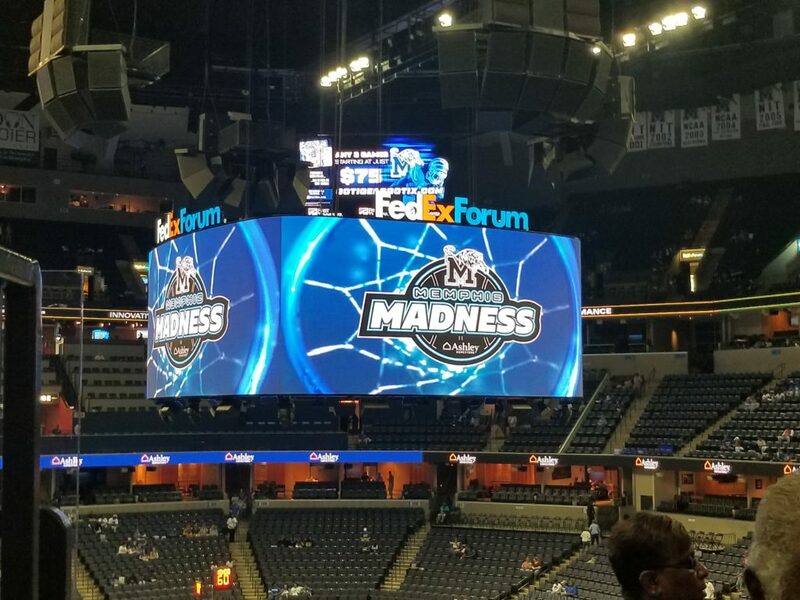 Madness is a huge preseason pep rally for University of Memphis men’s and women’s basketball players. 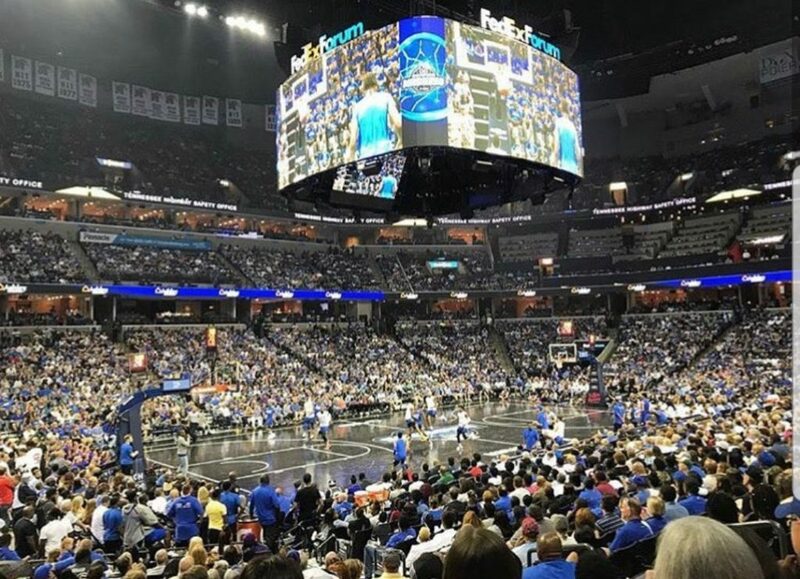 Proud Memphis fans flocked downtown for Penny’s official debut and to check out the rumored celebrity guest list. Drake, Justin Timberlake, Yo Gotti, Moneybagg Yo and BlocBoy JB were the performers for the night according to social media. 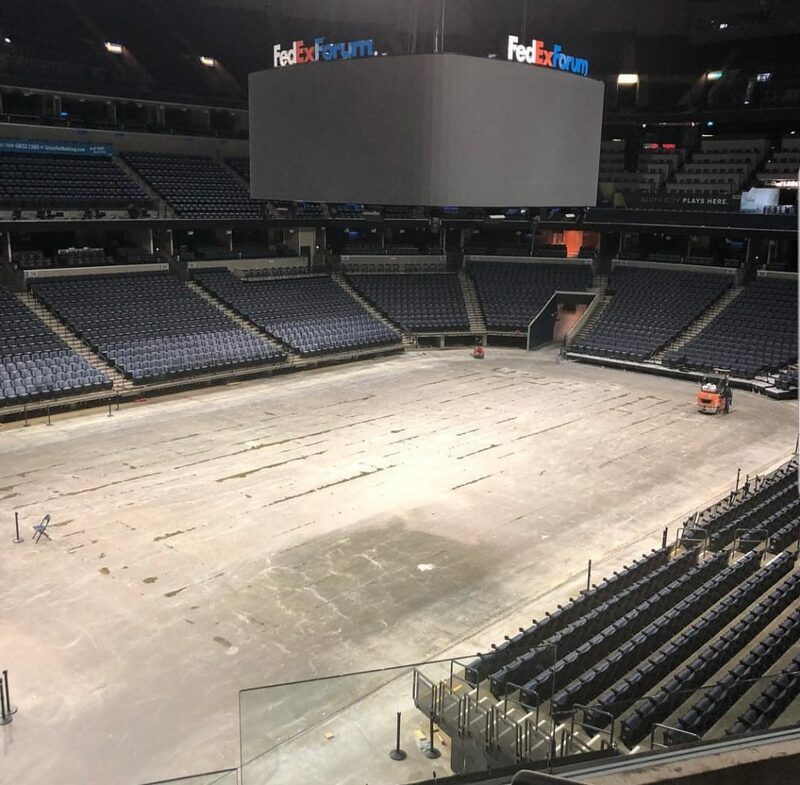 Although no one was confirmed, 18,000+ people packed into the FedEx Forum repping their Tiger and Penny Hardaway apparel. The energy was on high all night. From the intro to the 3 point shooting, Memphis was excited about the new day in Memphis. Everything kicked off around 5p.m., starting with the blue carpet. The blue carpet hosted former Memphis and Memphis State players for pictures and autographs on the plaza of FedExForum. There was also a backdrop for fans to grab a shot on. The Mighty Sound of the South marching band performed live around 6 p.m. 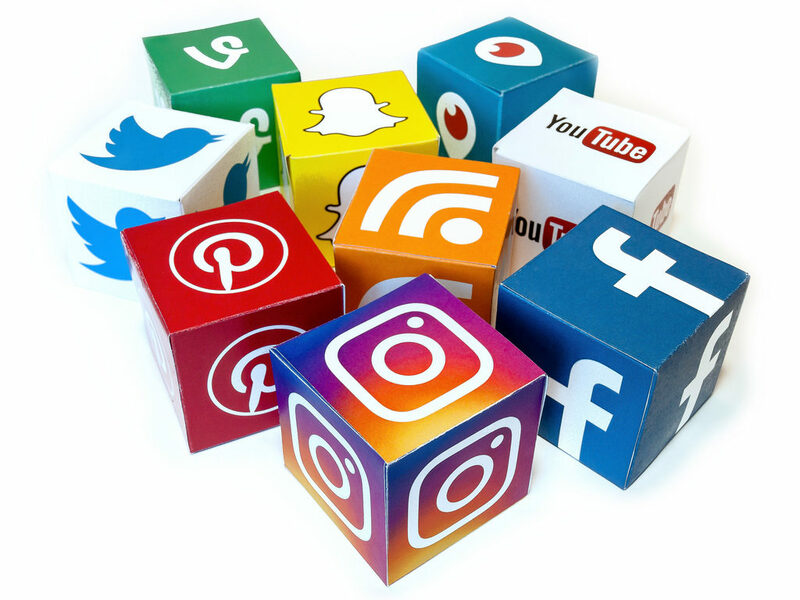 Although, there was no Drake or Justin Timberlake, based on social media and conversations throughout the Forum Memphis was pleased. After all, we have former NBA player Penny Haradway leading the Tigers, what more do you want. 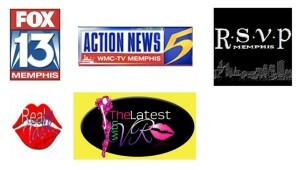 Great Job to friends of the site Curtis Givens and Peppa Mouth of the South. And of course the production team and Tiger staff. Before and after of customized court. Hats off to the 2018-2018 basketball programs.